Start taking classes at Cutting Edge Cryo and other studios! Cutting Edge Cryo is a holistic wellness spa located in Lewisville, Texas. The 15-foot ceilings in the lobby give you an inviting feeling as you walk into a unique environment. Venetian style paint throughout the facility creates a cool, spa-like atmosphere. 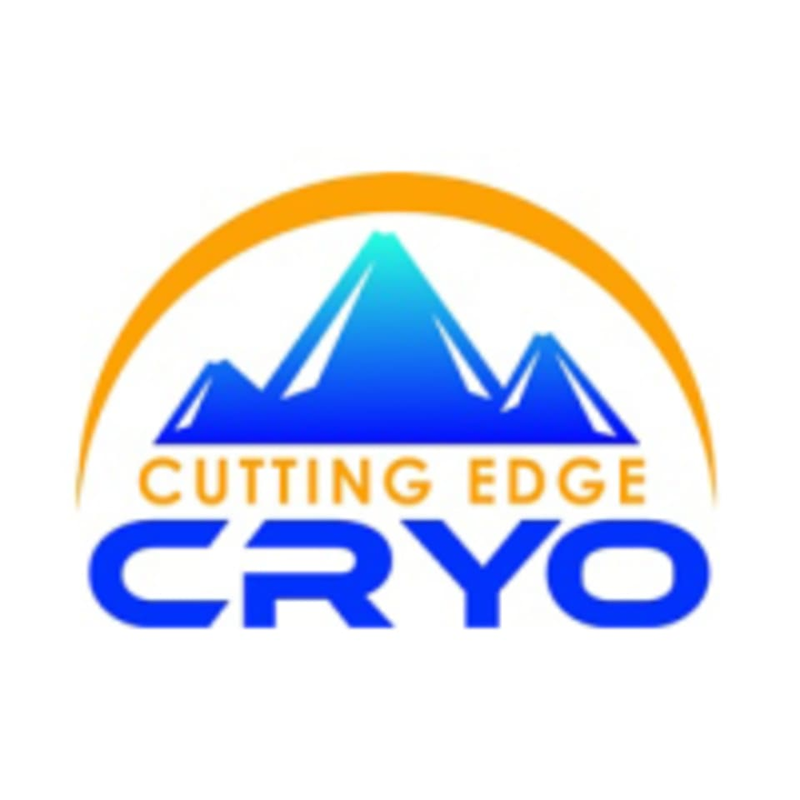 Cutting Edge Cryo offers three cryotherapy services, as well as two recovery and pain management modalities. Services offered include Whole Body Cryotherapy, Localized Cryotherapy, CryoFacials, Normatec Compression Therapy and an Infrared Sauna. Cutting Edge Cryo offers complimentary oxygen/aromatherapy for all customers who utilize a service. Please arrive at least 15 minutes in advance of your appointment in order to get settled into the space and complete any necessary paperwork at the front desk. Please also note that you are reserving a specific appointment slot with an assigned practitioner at Cutting Edge Cryo, so if you need to cancel your reservation, please do so as early in advance as possible! Take extra towels, it gets really hot! Class was more about the workout and less about yoga but I still enjoyed it. Hi there! I think you may have mixed us up with the wrong class. Come cryo with us next time! Really nice location with great staff! Hey there! We're sorry if you felt like you didn't get a great experience or don't believe in CBD. We're passionate about everything we do here so please let us know if we can send you any studies or material to support why we involve the science element behind our branding and our products. Have a good one! Super friendly staff, very helpful! And cryo wasnt as scary as I thought it would be! You did awesome! Thanks for your support! The staff was pretty uninterested in being there nor friendly. I didnt understand my results and will probably not be returning for the price and treatment. We're sorry you had such a bad experience. Please let us know if we can win you back with a free treatment next time you're in to give you a better experience! One of the nicest Cryo places Ive ever seen, and Ive been to at least 4 other places in the DFW area! Thank you for the kind words! We take pride on creating the highest level cryo and wellness experience for you! Excellent customer service and knowledge of the available therapies.